Hello! For today's nails, I'm wearing a pretty pastel pink. 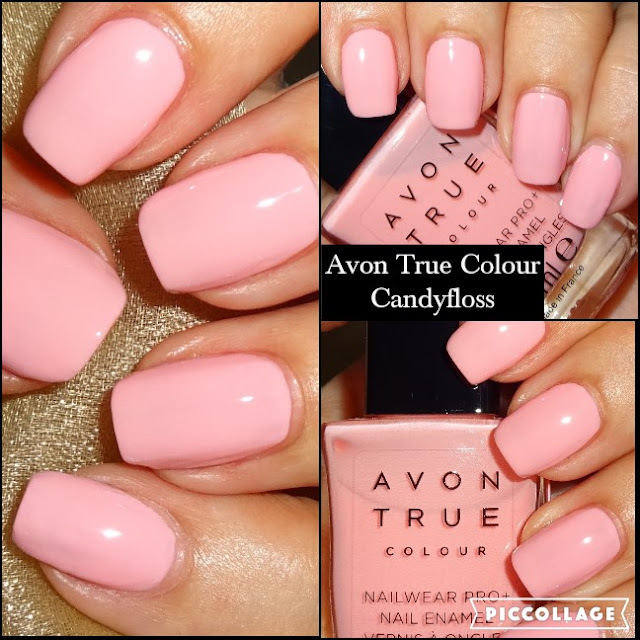 This is Avon True Colour Nailwear Pro+ Nail Enamel called 'Candyfloss'.